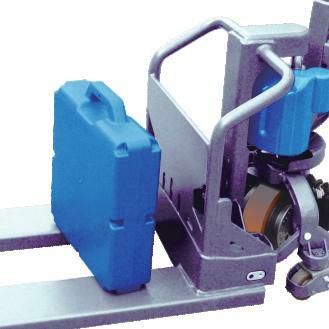 Its compact design with its light service weight and small turning radius allows it to be used in confined space such as elevators, trailers, containers, as well as retail stores or mezzanine warehouses. The SPE15X/PE15X chassis adopts a skeleton structure reducing the total weight of the vehicle, while ensuring structural strength and integrity. The vehicle weight of 165kg/364lbs is 25% lighter than comparable models. This reduced weight provides increased flexibility and improved operations.The open structure facilitates ease of maintenance. The open structure facilitates the maintenance and maintenance of users. 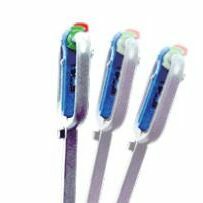 The smart design allows easy exchange of the 48 volt battery pack within seconds. When the battery is discharged, lift out and replace with (optional) additional 48 volt battery pack. Standard brake for SPTE15X/PTE15X ensures excellent brake performance for most of the applictions. The optional Electric Parking Brake (EPB) is an automotive disc brake. This will give the operator high efficiency, fast reaction time, and a safe operation. 4% SPTE15X/PTE15X, with good braking performance, can guarantee 4% slope braking. 10% Upgrade EPB can guarantee 10% slope braking. Integrated with operation buttons, battery indicator as well as key switch. 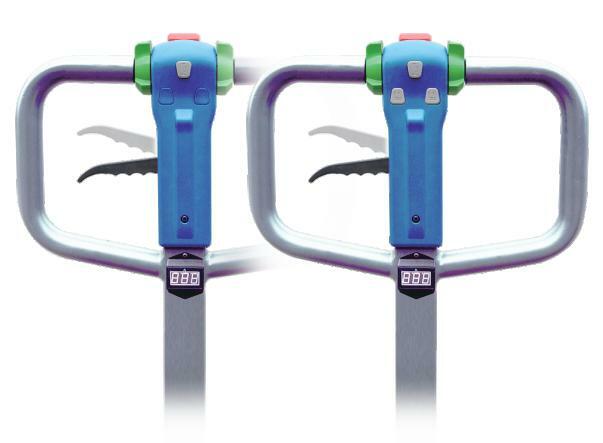 PE15X，fork lifting is controlled by Lifting Button. SPE15X，fork lifting is manually operated. When fully loaded, the SPE15X's climbing performance can reach 3.5%. Powerful 500w AC drive motor with excellent speed and efficiency.And ensures lowest maintenance cost and smooth acceleration. 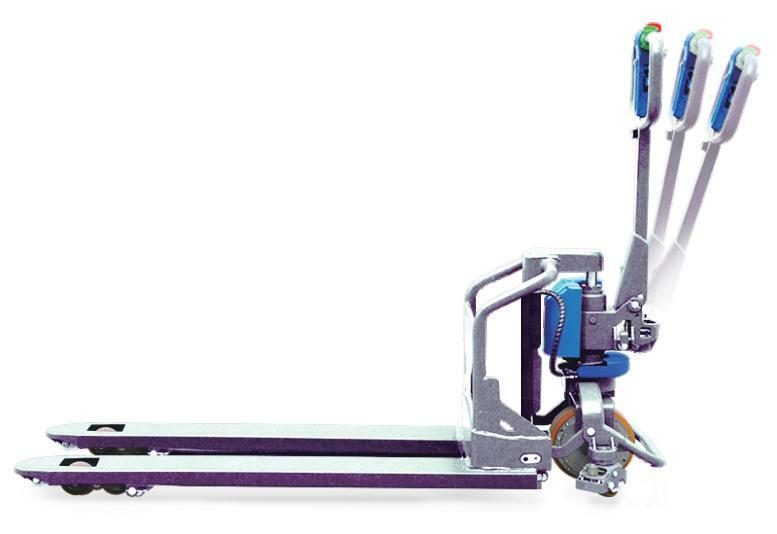 SPTE15X is a Multiple Use Methods Semi Electric (Manual Lift) Pallet truck. It can be used as a hand pallet truck any time when the power cut off, meanwhile, you can remove the battery to reduce the service weight. 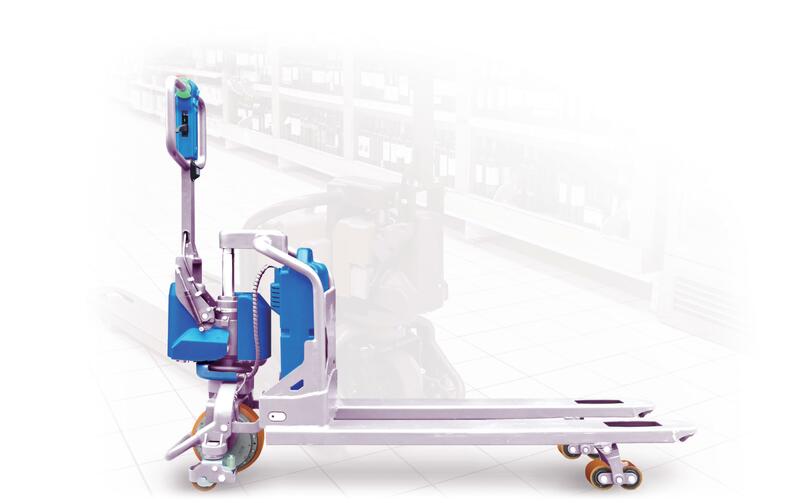 Even when the electric components such as motor, controller or battery is out of service after years of use, the SPTE15X's mechanical part can continue to be used as a hand pallet truck with its unique design. 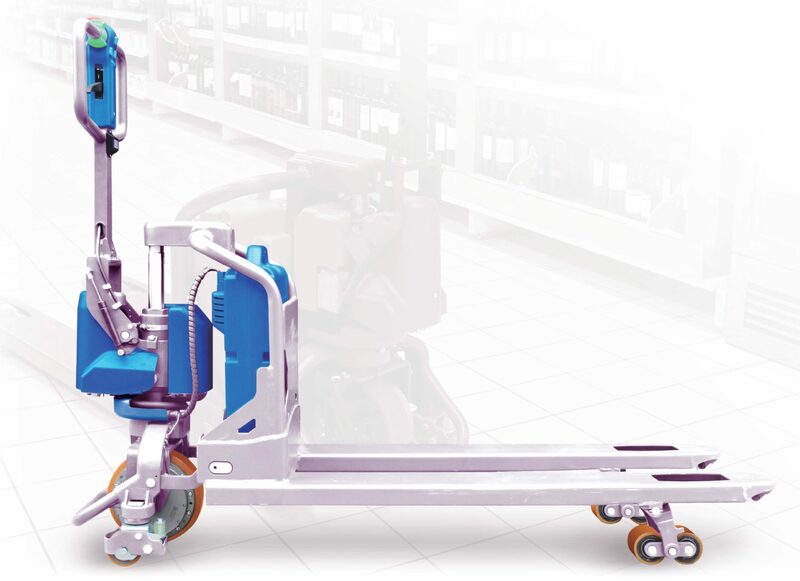 It turns to be used as a full-mechanical hand pallet truck!